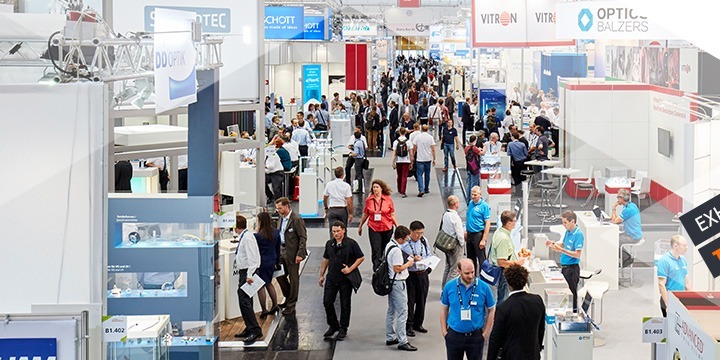 Iridian will be attending the LASER World of PHOTONICS 2019 trade show taking place in Munich, Germany during Jun 24-27. 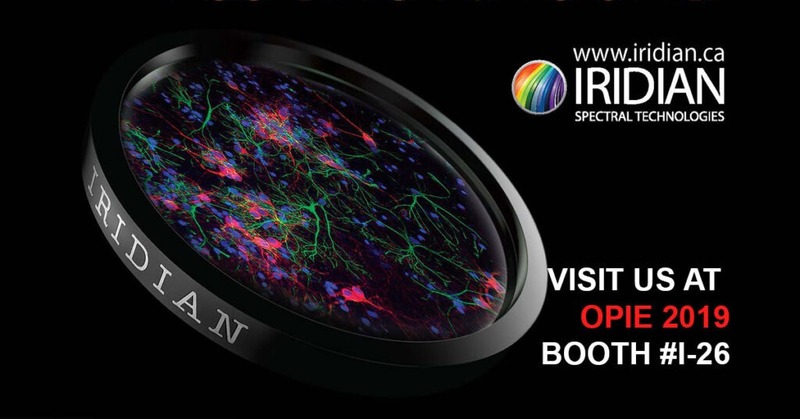 We invite you to visit us to discuss your different spectroscopy requirements. 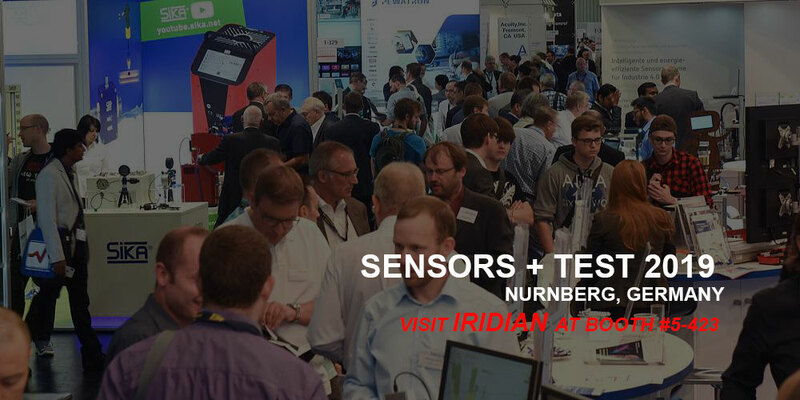 Iridian representative Ms. Nikki Bulgarea will work with you to find a high quality and reliable technical solutions at competitive prices. Meeting Space would be Hall B1 in the Canadian Pavilion meeting lounge.